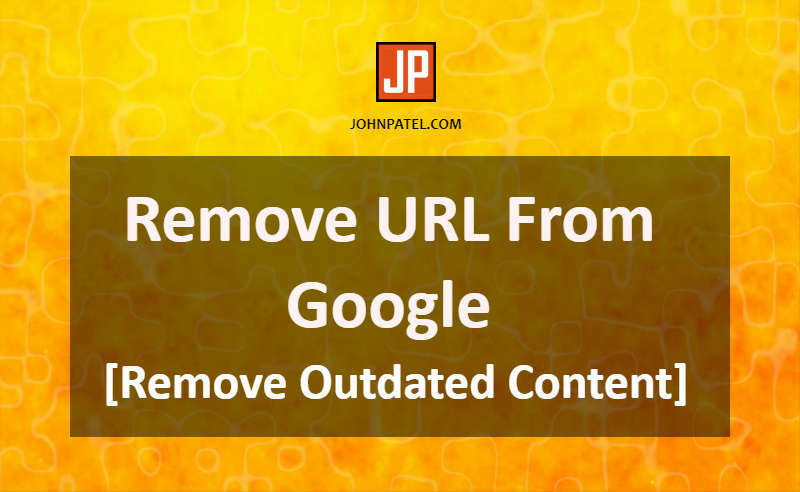 In this tutorial, I will discuss How to Remove URL From Google [Remove Outdated Content]. There are some techniques which you can use and Remove Link From Google. Also, I will introduce the Google Removal Tool which helps you to remove outdated content or page from the google search result. So, just follow the steps below and Remove Page From Google Search. 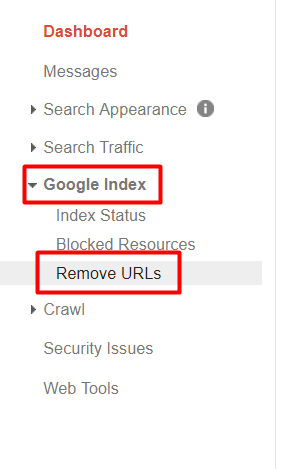 Why you have to remove the link from google? Most probably, all the website’s owner removes the unwanted pages from their website. But they don’t know the removed page is still inside the google search because it’s indexed. So, when you remove a page, then after you must have to ask Google to remove that particular page URL from a search result. Otherwise, visitors come from Google and they found 404 error. Also, it will harm your SEO(Search Engine Optimization). Google will drop your page down from search results because of 404 error. So, be careful of that and Remove URL From Google without fail. The first method is the meta tag element. Add the meta tag code in HEAD section of your source code. This instruction will ask Google to remove this URL. Also, your page will be removed from other search engines like Bing, Yandex, Yahoo, etc by fixing this code. You don’t need to ask for other search engines individually. Copy this code and paste on the page which you want to remove. Note: If code is already places with content=”index”, then change it to content=”noindex”. Still confused Where to place this code? See this screenshot. Note: Place this code only the page you want to remove. Because if you place this code in common “header.php” file, then your all pages will be removed. The second method is Google Search Console. This is the tool to monetize your website. Especially for this tutorial, I call it Google Removal Tool. Because we can use this tool to remove URL from google. Note: First of all, you have to register and verifiy your account in Google Search Console. So, register first and follow the below steps. First of all, go to the Google Index -> Remove URLs from left sidebar. Now press the Temporarily hide button. You will see the blank box will pop up. Enter your webpage URL which you want to remove. And then click Continue. This is the final step. You can see the URL and Request Type. Select request type as Temporarily Hide Page From Search Results and Remove From Cache. This option will remove your URL from google search results and cache also. At last click “Submit Request”. Finally, your page removal request is now submitted to Google. Your page will be removed after a few hours from Google. Note: Maybe this request will remove URL temporary. If you want to permanently remove URL, use the first method(Meta tag). You can follow above all steps and Remove URL From Google. I hope this tutorial will help you and don’t forget to share and spread your love.